Top 20 Best Board Games for Grown Ups! What are Some of The Best Board Games for Grown Ups? Who’s up for a fun board game? We live in a virtual world and we are loosing touch with our “real world” and loving real people in it…. Invite a neighbor or friend to join! Lay off the computer, iphone, ipad and tablets! Let’s bring game night back into our homes! 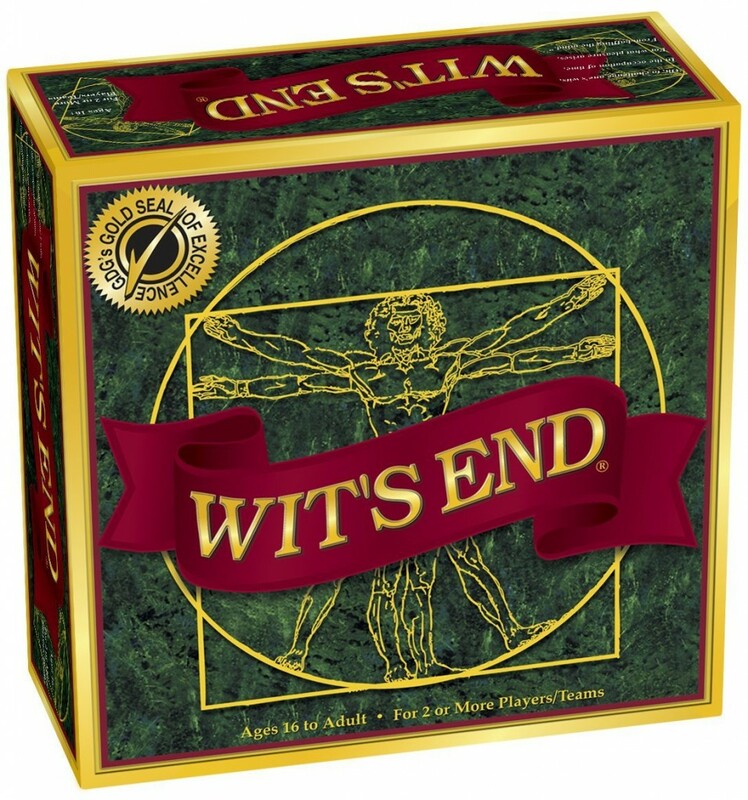 Here are some pretty cool board games for adults! Top 20 Board Games for Grown Ups! Before you start playing your favorite board game with your friends and family, have some snacks ready and some drinks! Put some nice music on and create a nice atmosphere for your game playing. Don’t get mad if you don’t win ok? You choose how long you want to play and what category! It will have you laughing and having fun all night long! 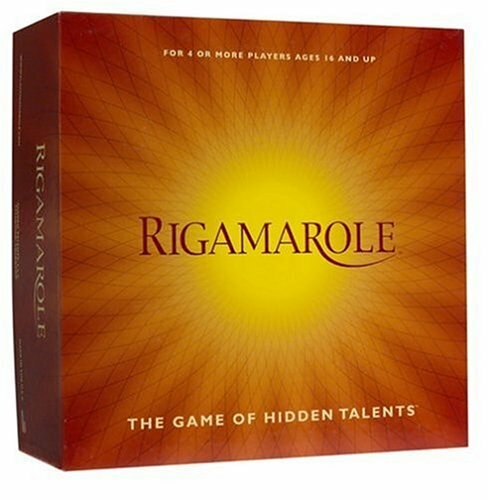 Rigamarole: Great Adult Board Game for Parties! 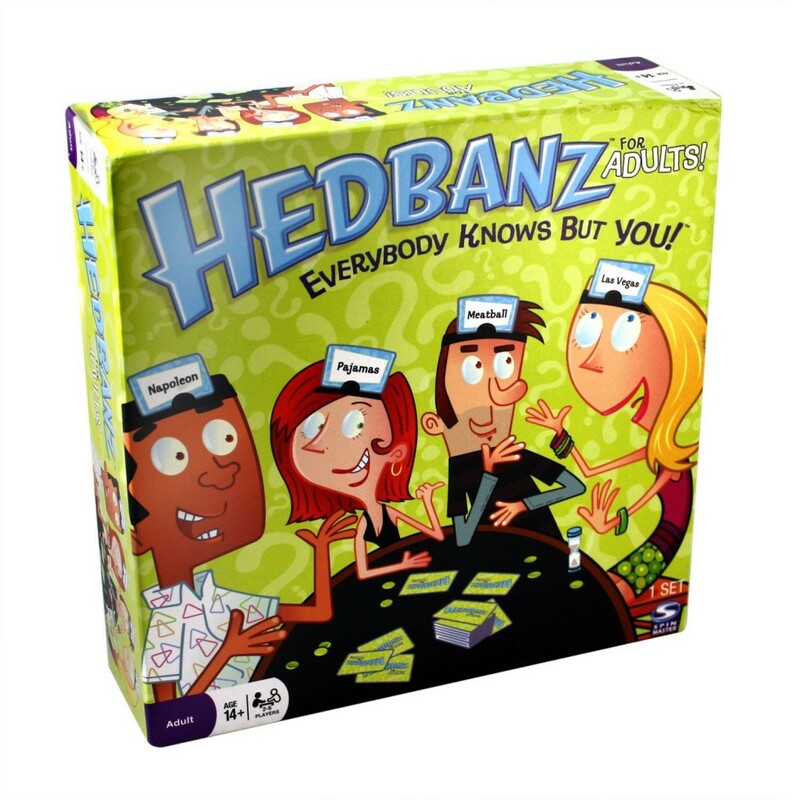 Hilarious Board Game for Grown Ups! 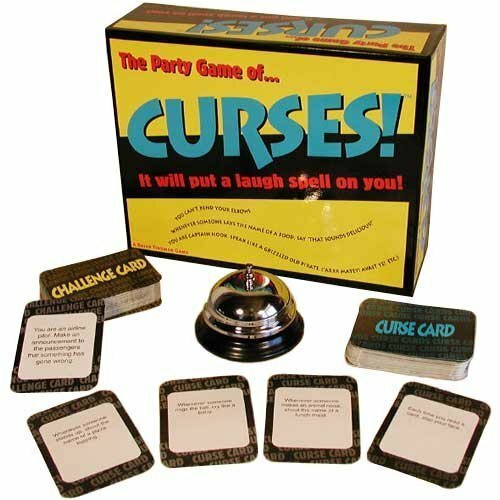 A super fun and unique party game full of interesting ‘challenges’ and tasks that players need to perform from time to time as they move around the board! These ‘tasks’ will be hilarious, of course! Don’t forget to bring the camera! If you love the show you are going to love it! Up to 11 people can play at the same time! Great for the whole family playing together! 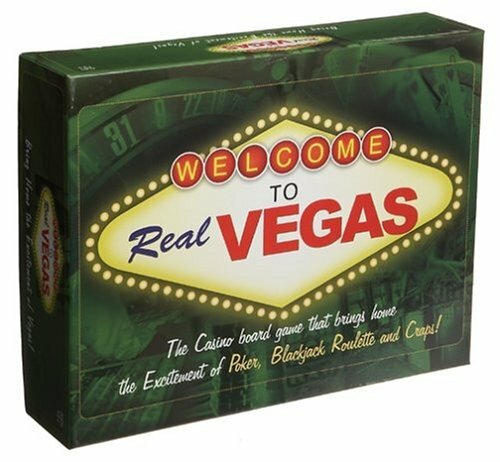 I used to have this cool game and if you love Vegas, this is the game for you! I played it every afternoon with my sister and my mother! Also a great option for parties! Cool Trivia Game for Adults! Did you grow up in the 80’s? If so, this game is for you! 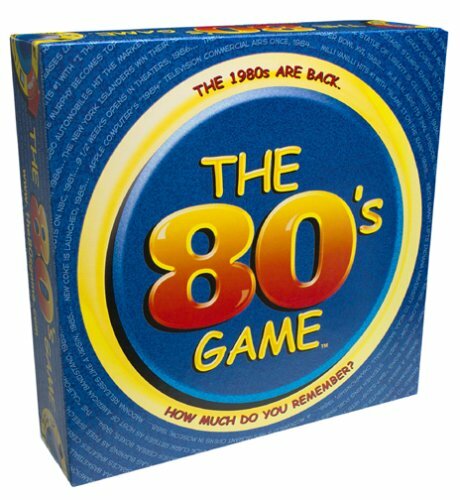 If you were born in the 70’s and grew up in the 80’s, this is your board game! How well do you remember things from the past? Packed with trivia questions from one the best decades ever! Great gift idea for moms and dads from the 70’s! Did you grow up in the 70’s? If so, this is your game! 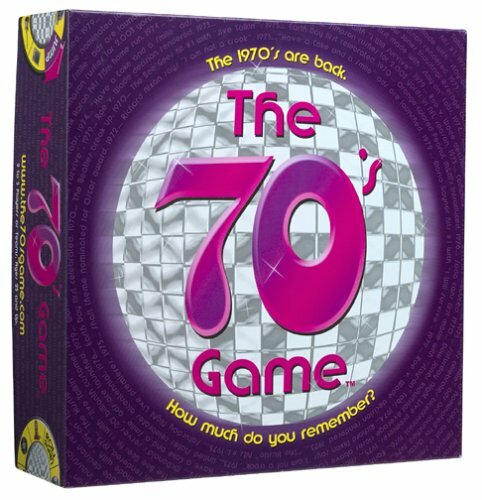 This fun game is packed with 2.000 questions from the 70’s in five different categories! Perfect gift idea for moms and dads! Always a FUN Board Game for Adults! How well do you remember the 80’s, 90’s and general pop culture? How well do you know current events? 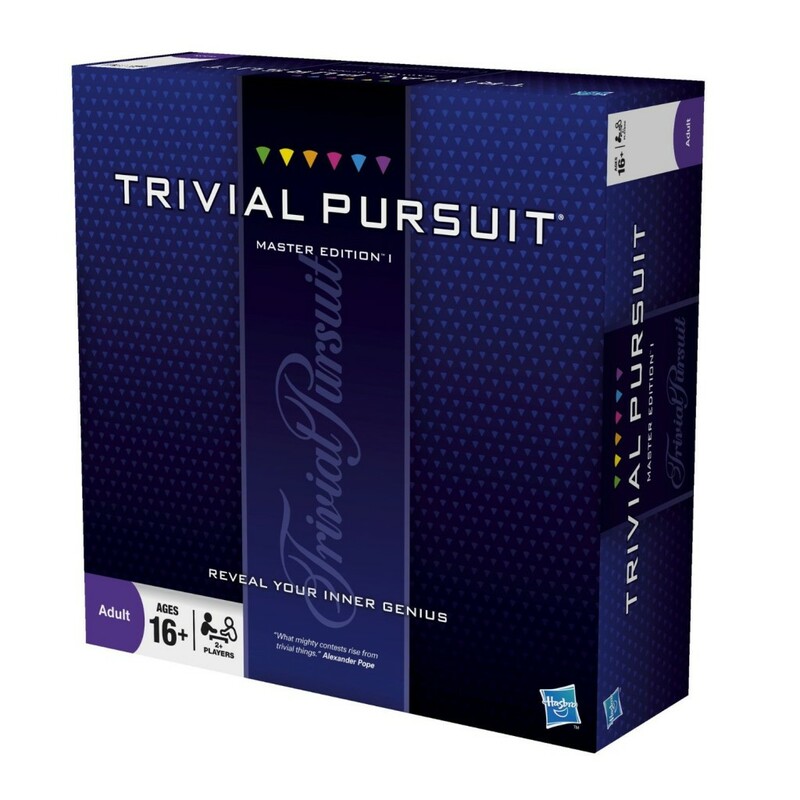 Find out by playing Trivial Pursuit with your friends and family! 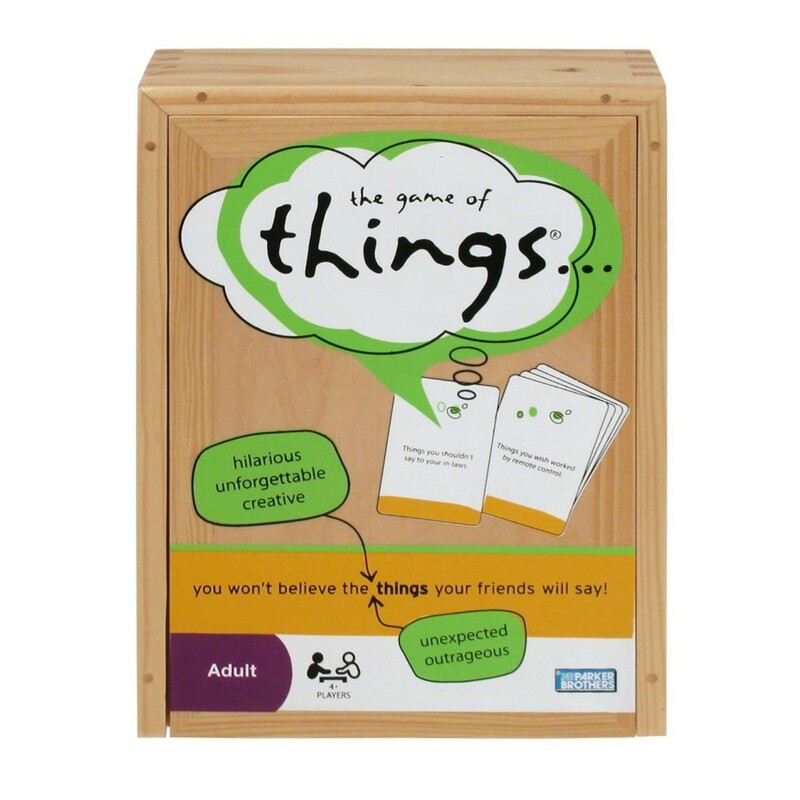 The Game of Things: Hilarious Adult Party Game! It is one of the most fun games for adults ever! This game is a blast!! Try to figure out who said what…. 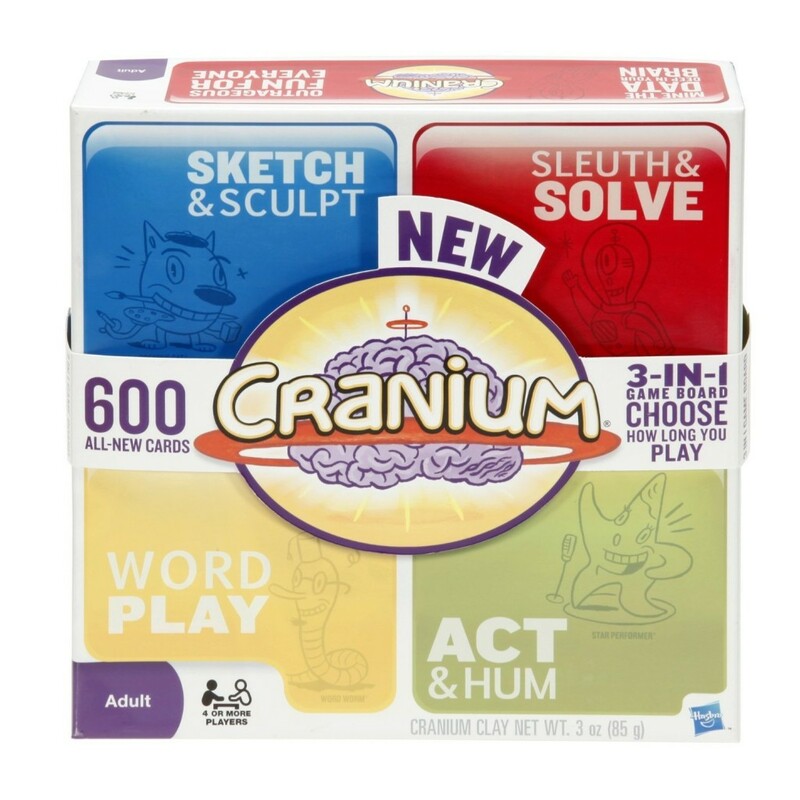 Cool Word Board Game for Grown Ups and Teenagers! I LOVE to play word games! 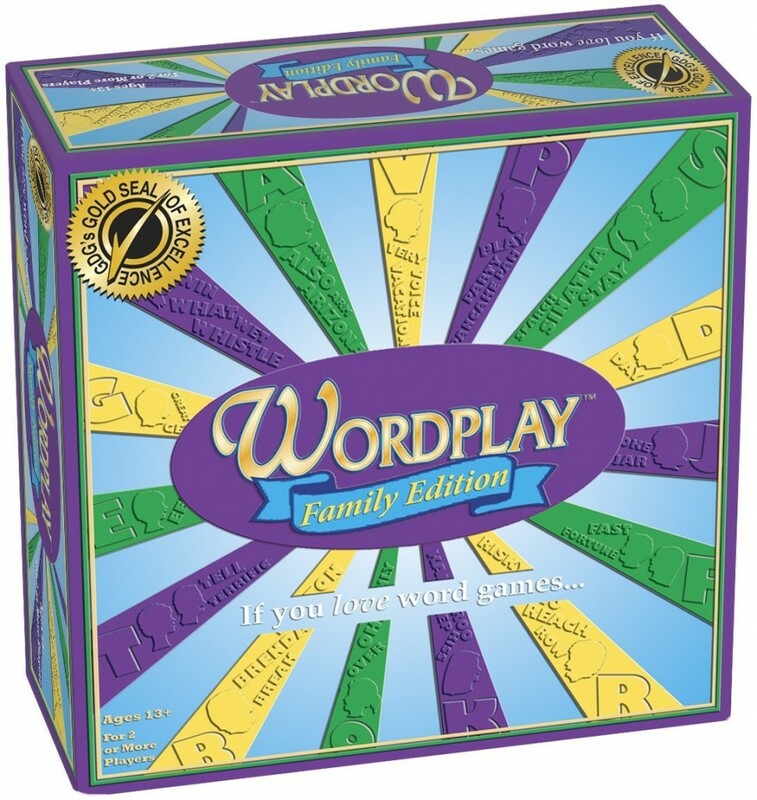 If you love word games, get ready for WORDPLAY! Very easy to learn how to play! How fast can you come with words that start with a certain letter and contains another letter in it? 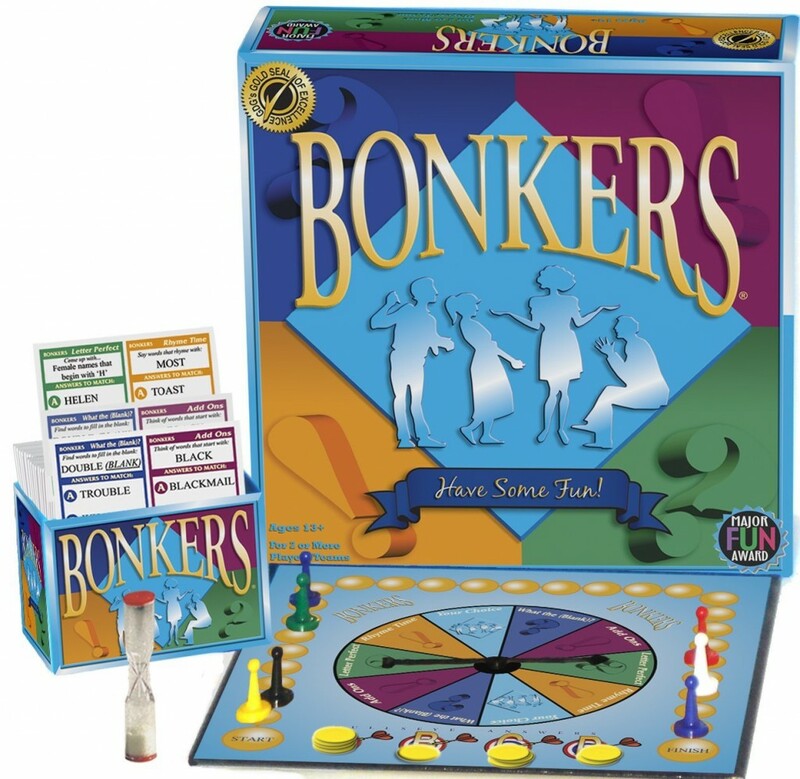 BONKERS: Crazy Fun Board Game for Teenagers and Adults! How fast can you think before you go ‘bonkers’? How well can you handle pressure? Can you avoid mental blocks? Can you think very quick? How fast can you come up with words that end with a certain syllable? Challenging Mind Teasing Game for Adults who Love to Use their Brains! Are you ready for a really challenging board game? How good are you with riddles? How about popular culture or arts? If you love to answer fun but very challenging questions, this game is for you! Very Cool Addictive Party Game for Adults! How fast can you solve a word scramble? Are you also good with numbers? You need to be the first to solve it! How good are you with details? Are you good with visuals? How well can you describe an image after staring at it for a few seconds? You will have to describe a picture with as many details as possible after looking at it for just a few seconds! 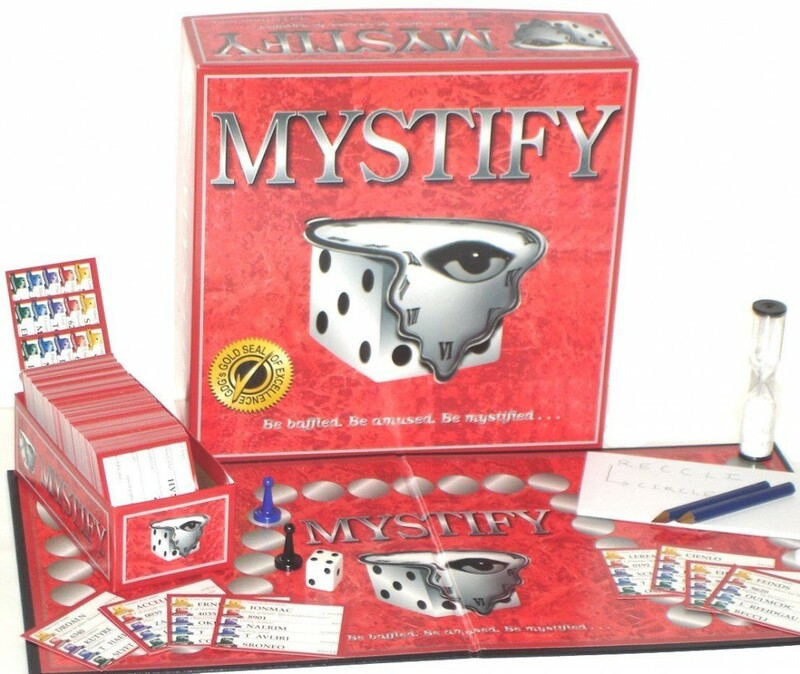 Great Fun Mystery Board Game for Adults! Do you like a good mystery? Do you also enjoy a nice glass of wine and perhaps some cheese to go along with it? 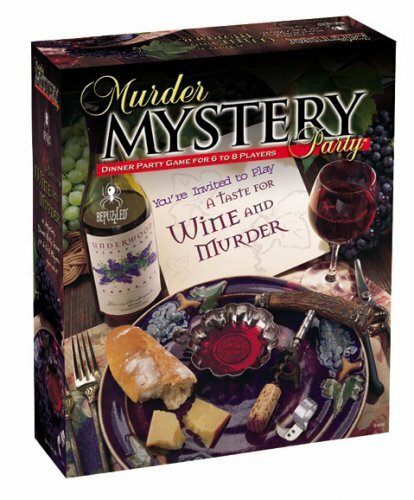 If you like mysteries and parties, you are going to enjoy this game! Battle of the Sexes Game for Couples! Fun Board Game for Grown-Ups! 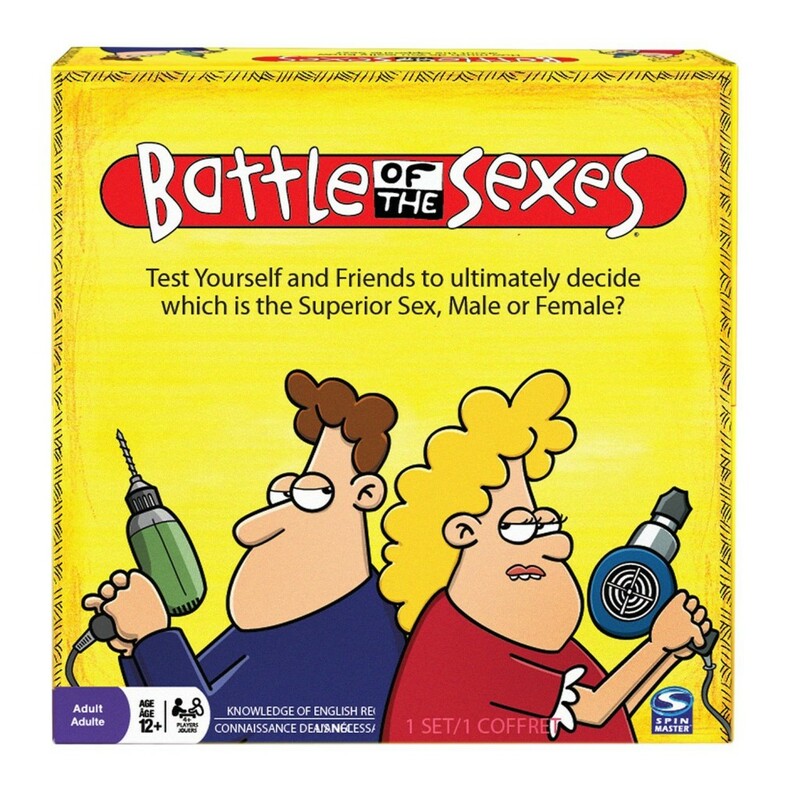 Another game about men and women………..
It’s the perfect game for couples! How well do you know your new wife guys?? 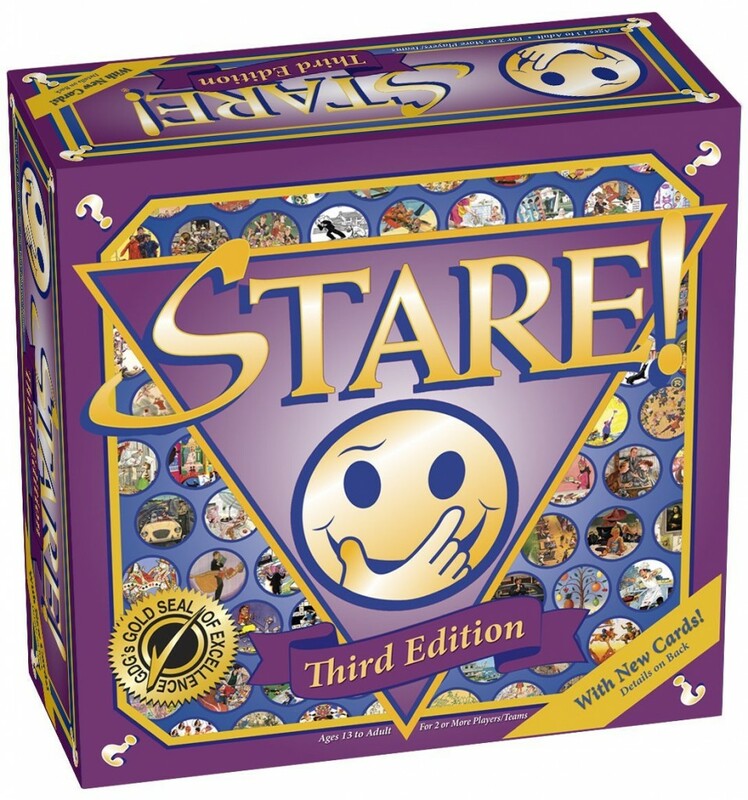 Top Board Games for Grown-Ups and Teenagers! How well do you follow commands? 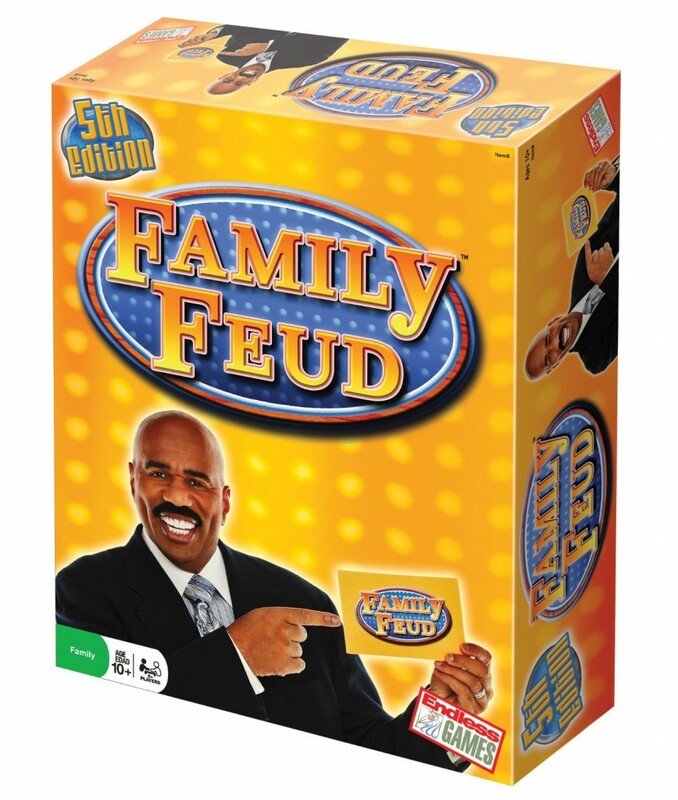 This is a super funny, ‘crazy’ game in which everybody will be acting very silly! The card combinations are hilarious! To win you must be the last man (or woman) standing! Ravensburger Scotland Yard – Fun Family Board Game for Teens and Adults! This is an awesome family board game! 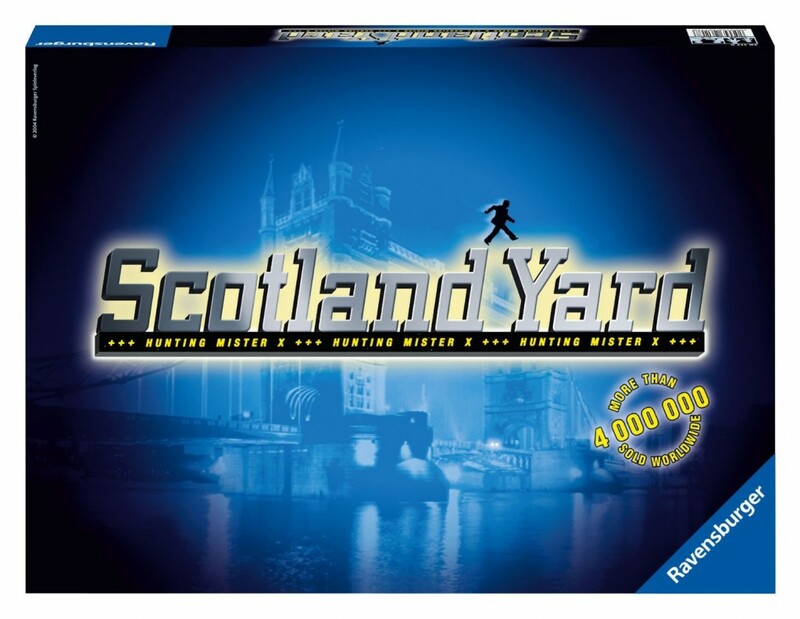 I used to play Scotland Yard every afternoon with my mom and my sisters! We all have to find him! Who can catch Mr. X today? Are you up for a Debate? Do you like to debate about all kinds of topics? Can you make your point of view be heard? 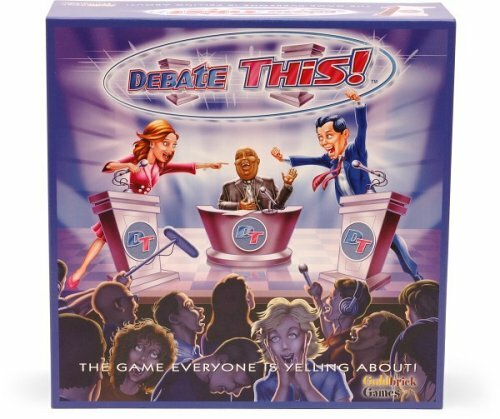 Divide your group in teams, choose a judge and get ready for a heated debate! 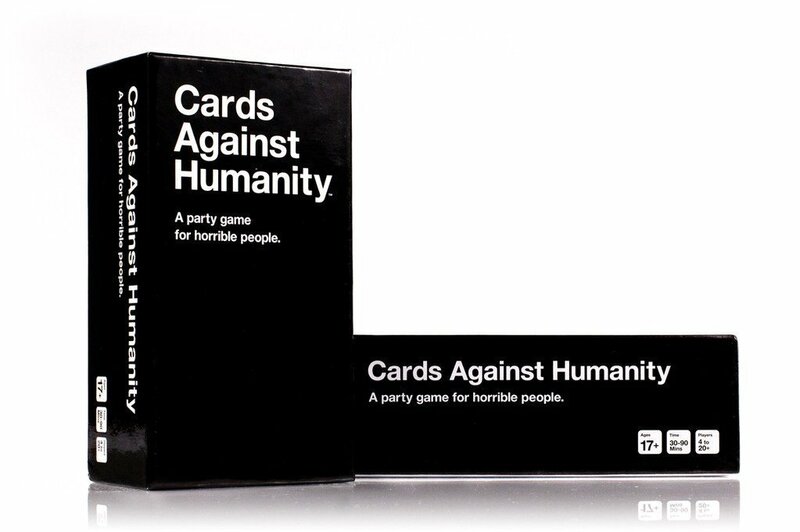 The Most Bought Card Game for Adults 2014! And finally, Cards Against Humanity! It is the most bought game for adults in America! It is a shocking, hilarious, horrible, fun, freakish, dark, dirty, brilliant, inappropriate, politically incorrect, all that and more unique game you will ever play in your life! You will be laughing, crying and be shocked throughout the whole game! Have you ever played those? I remember when I was a teenager and I played board or card games with my friends we always had a punishment for the losers! Our favorite ‘punishment’ was making the loser drink a full glass of water! I remember one night I lost most of the time and I drank so much water that I literally had to spend the whole night in the bathroom!